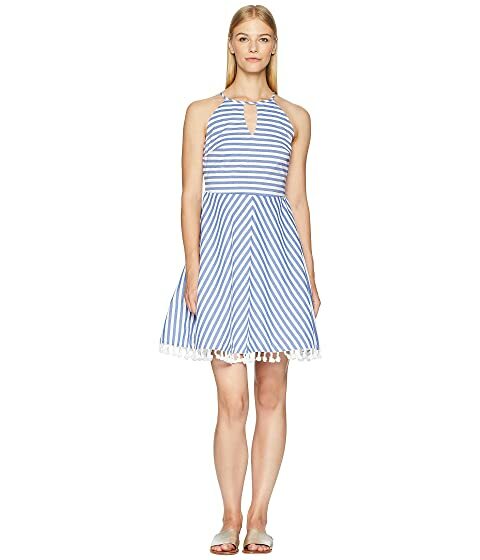 Liven up your poolside style in the Letarte™ Stripe Dress Cover-Up. Key-hole at the chest and back with adjustable ties. We can't currently find any similar items for the Stripe Dress Cover-Up by Letarte. Sorry!